There are three main ways you can be involved in the Plastic Police® program. Suitable for businesses, councils, schools and projects generating larger volumes of soft plastics and requiring a dedicated collection service. Suitable for businesses and households generating smaller quantities of soft plastics. Contact us to find out if your local council is participating in the Plastic Police® program. Keen to make a difference? Help us close the loop by procuring products made from soft plastics collected through the Plastic Police® program. 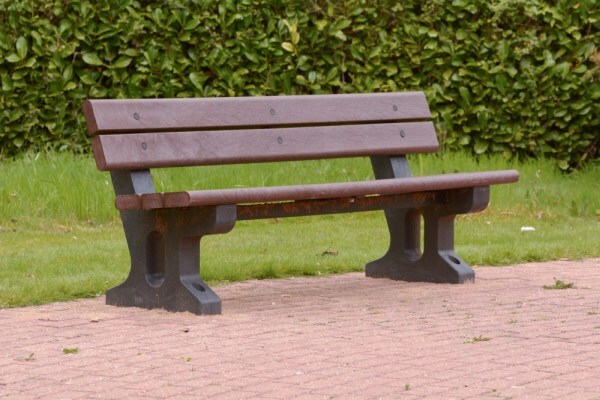 Products include outdoor furniture, wheel stops, bollards, asphalt and more. Contact us for more information on procuring sustainable products made locally from soft plastics. Close the loop on soft plastic waste with a recycling and collection service. Educate and engage employees and reduce landfill disposal costs. Provide a soft plastics drop-off service for households and businesses in your local government area. Take environmental education to the next level with a soft plastics recycling station at your school. Plastic Police® can help you achieve waste diversion and sustainability outcomes by recycling soft plastics generated during your project. Need plastic feedstock material? Interested in collaborating to close the loop on soft plastic waste? We’d love to hear from you. Every one of us has an important role to play in stemming the tide on plastic pollution. Find out how you can make a difference today. Plastic Police® soft plastic recycling stations are set up within your organisation. Soft plastics are collected regularly by our collection partner and are transported to our processing partners for recycling into new products. Participating organisations procure products, such as outdoor furniture, wheel stops or asphalt, to close the loop on what has been generated by the business. Provide a drop-off service for residents and businesses in your local government area. 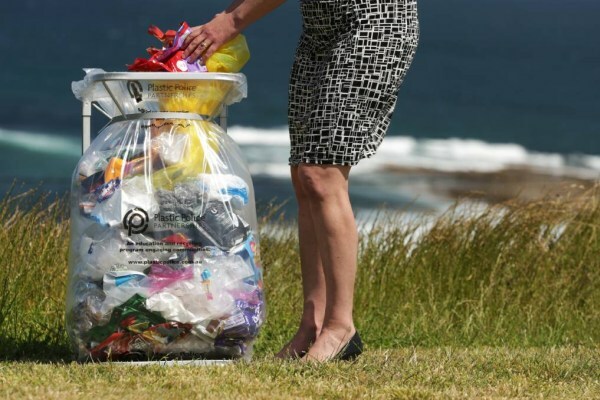 Councils close the loop on soft plastics generated within its local community by procuring asphalt and other products made from soft plastics, such as outdoor furniture, bollards and decking. Set up a soft plastic recycling station at your school so students, teachers and parents can help reduce plastic pollution and create a cleaner, greener world. Drop off soft plastics at your local participating council to be reformed into new products through the Plastic Police program. Schools can purchase products such as bench seats and garden beds to close the loop on soft plastics collected and showcase the recycling efforts of their students. Do you have a project that is expected to generate a large volume of soft plastics? Whether it’s a one-off or ongoing project, Plastic Police® can help you achieve your waste diversion targets by recycling soft plastics. We are always investigating opportunities to develop new end markets and products for the material we are collecting. If you are a manufacturer or reprocessor that needs plastic feedstock materials, or are interested in being involved in the program to help close the loop, we’d love to hear from you. Every single one of us has an important role to play in stemming the tide on plastic pollution. Here are four ways you can get involved today. Reduce the amount of soft plastics you use at home, work and when out and about. Buy bread in paper instead of plastic. Use reusable wax wraps instead of cling wrap. Bring reusable shopping bags and produce bags to the grocery store. Use containers instead of plastic zip lock bags and buy plastic free produce. Talk to your employer, school and/or council about implementing the Plastic Police® program. 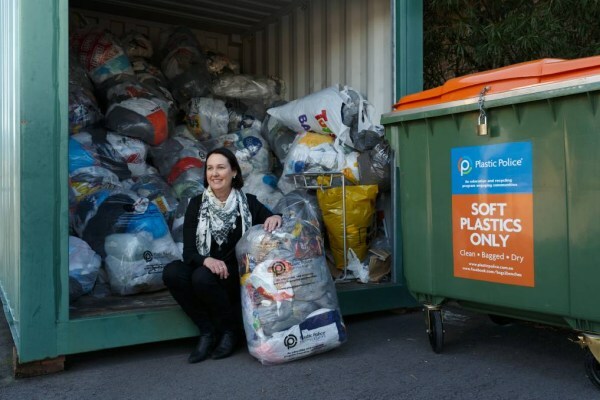 Buy products made from recycled plastics to support the recycling industry in Australia. If you see plastic litter, pick it up and dispose of it responsibly so it doesn’t make its way to the ocean. Stay connected. Follow us on Facebook, Instagram and Twitter to learn more ways you can make a positive difference.